For many of us, we might busy ourselves with projects or work long hours to keep our mind off our pain. We might look at our circumstances and seek to change our situation, in the hope that we will finally feel at peace once our life has changed. The question is—How often do you look to God in His Word for help and hope? How often do you turn to Him when you feel anxious, distraught, or abandoned? How often do you bring your burdens to your Saviour? 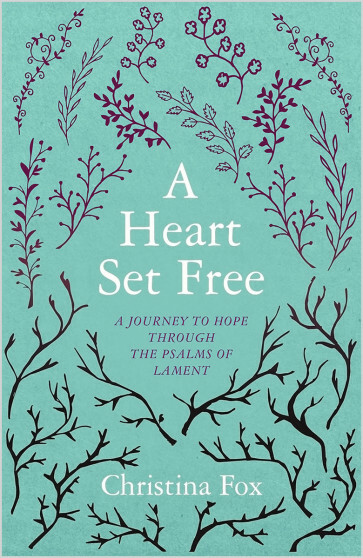 Take a journey of hope through the Psalms of Lament with Christina Fox. For many of us, we might busy ourselves with projects or work long hours to keep our mind off our pain. We might look at our circumstances and seek to change our situation, in the hope that we will finally feel at peace once our life has changed. The question is—How often do you look to God in His Word for help and hope? How often do you turn to Him when you feel anxious, distraught, or abandoned? How often do you bring your burdens to your Saviour? 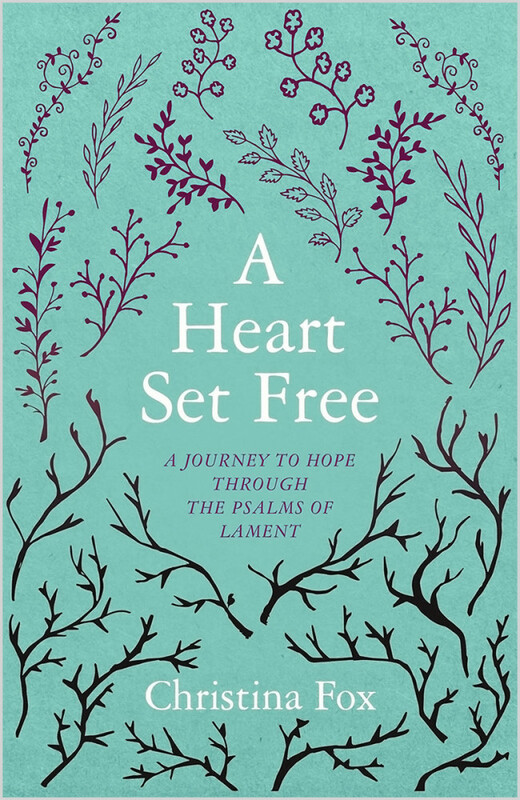 Take a journey of hope through the Psalms of Lament with Christina Fox.